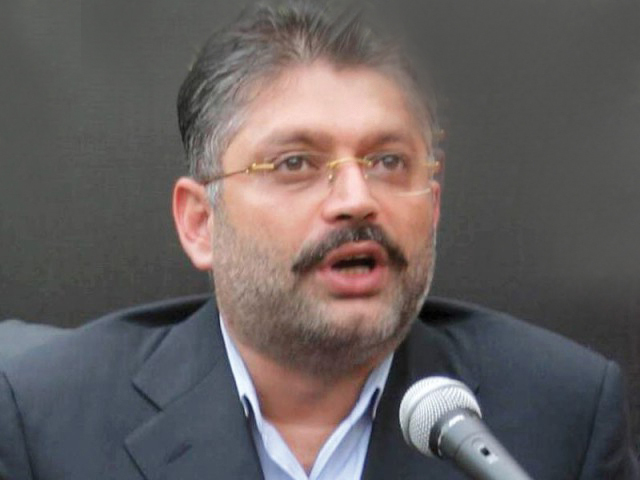 KARACHI (92 News) – The Accountability Court in Karachi has ordered to declare former Sindh Minister for Information Sharjeel Memon ‘wanted’. The National Accountability Bureau (NAB) has admitted its failure for not arresting Memon. The NAB investigation officer submitted a report in the court. According to the report, Memon has left Pakistan to avoid arrest. Taking action on the report, the court ordered to declare him wanted. Sharjeel is an accused in Rs 5 billion corruption cases.